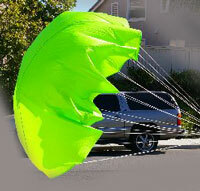 High quality parachutes for model and high power rockets. Looking for a light weight chute? Need an upgrade from plastic?